The Quechan Tribe has filed a lawsuit against the Department of the Interior for not completing analysis of the Imperial Valley Solar projects impacts on cultural resources, according to a copy of the civil action. 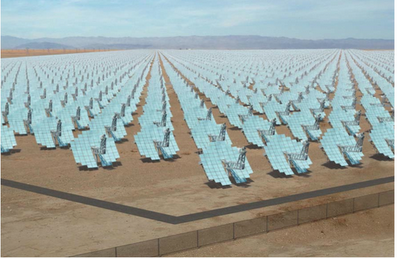 The 709 megawatt Imperial Valley Solar project was proposed by Tessera Solar LLC for nearly 10 square miles of public land. The Department of the Interior approved the company's proposal for the site in October, as did the California Energy Commission (CEC).